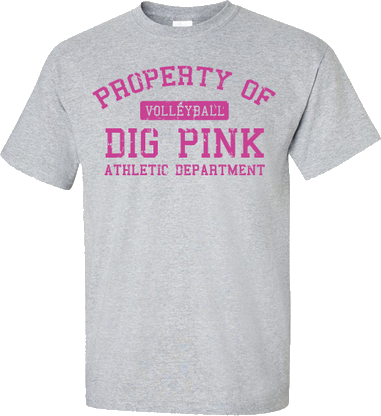 If you would like to use a separate vendor to create your t-shirts for your Dig Pink® event, you may use the general Side-Out logo and the Dig Pink® logo to put on your shirts. However, we cannot make our specific t-shirt designs available. 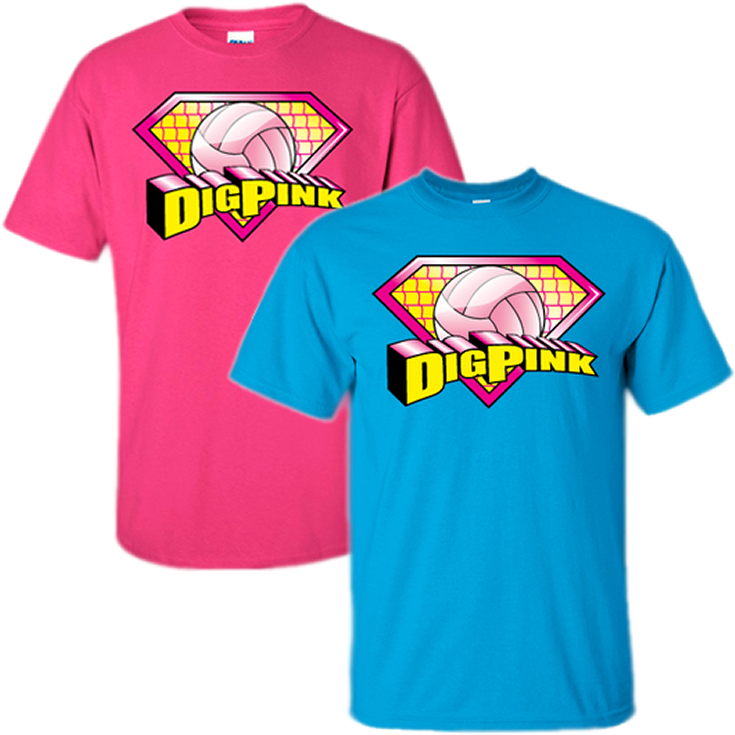 If you would like to have a certain design from shopdigpink.com, you can do so by making a purchase from the website. 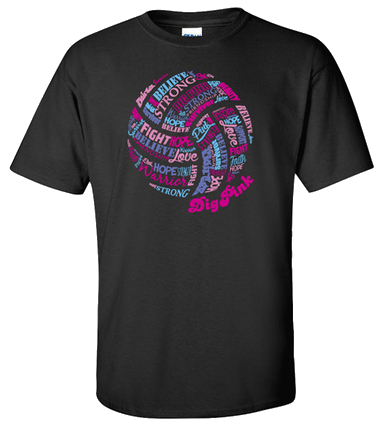 Remember, 100% of the profits from the purchase will go towards metastatic breast cancer research.